Antihistamine Medicine for Franchise- Aden Healthcare is widespread for achieving the diverse range of best quality Antihistamine Medicine in India. We, Aden Healthcare are holding the years of best experience and knowledge for formulating the best quality Antihistamines Medicine. Our company Aden Healthcare is the ISO certified and best manufacturer for Antihistamine Medicine in India. Aden Healthcare is also quite popular because we are specialized in delivering the DCGI approved Antihistamine Medicine for Franchise in India. Our Company Aden Healthcare is GMP and WHO certified. Therefore in our manufacturing plant, every medicine like Generic medicine, OTC medicine, Orthopedics medicine, Antihistamine medicine and many more prepare as per the norms and guidelines of international healthcare standards. Aden Healthcare is a family of best medical expert, quality analyst professionals, supervisors and talented co-employees. They all work with only one motive to deliver the Best Antihistamine Medicine for Franchise in every state of India. We are on the mission to deliver the flawless quality medication in every region of India for the better well being of the society. Therefore we are providing the PCD Pharma Franchise for Antihistamine Medicine in India. This is the best way to deliver the medicine in every state. The field of Antihistamine has great benefits. 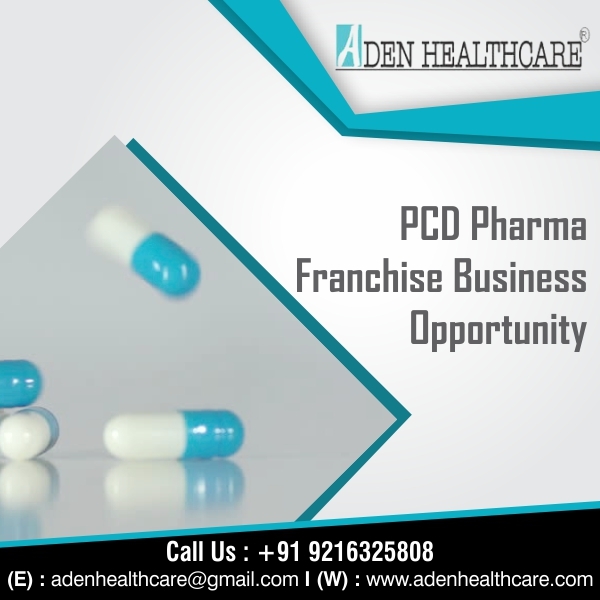 So to know more regarding the franchise opportunities you can reach to us through +91-9216325808 or by emailing us at adenhealthcare@gmail.com. Our company Aden Healthcare ensures that the products are delivered on time with the best quality packaging. We, Aden Healthcare offers its associates all kinds of benefits, including unique monopoly rights and free of cost marketing. We have a large and germ-free area for storing drugs after manufacture. Our employees earn a good profit on all products through pharma franchise for antihistamine medicine. We have a quality assurance team that ensures that the associates receive high-quality products All our products are manufactured using the best quality raw material from the experts. Strictly examine all drugs with different quality parameters. Completely drawn raw materials from different regions of India. We have separate quality and R&D department in our infrastructure. Maintain separate storage department for the storage of raw materials in the most efficient way. Antihistamines work with a simple method of blocking the effects of histamine, the chemical responsible for many of the symptoms of allergy that you experience. When histamine is released, it binds to special sites called receptors on nose and throat cells, causing them to swell and leak fluid. Inflammation, congestion of the nose, runny nose, sneezing, itching, and other symptoms result. Some antihistamines take 15 to 30 minutes to work after they have been taken. In 1 to 2 hours they reach their peak efficiency. If you are taking an antihistamine before your allergens are exposed, the allergic reaction can be stopped. But still, its good to concern with a doctor or physician be considering any kind of medication. Due to our regular efforts to provide the best quality range of drugs, we have become the first choice of our company. Our company always strives hard to deliver the best that our customers feel satisfied with. We have a wide range of facilities that guarantee us the quality of the variety of drugs. Our company ensures that our entire business operation is carried out smoothly so that our customers receive quality service at reasonable prices. A Range of High-Quality Medicines. Small Sale Targets with maximum rewards and incentives.